Fire Brigade. Officer and soldier 1846. 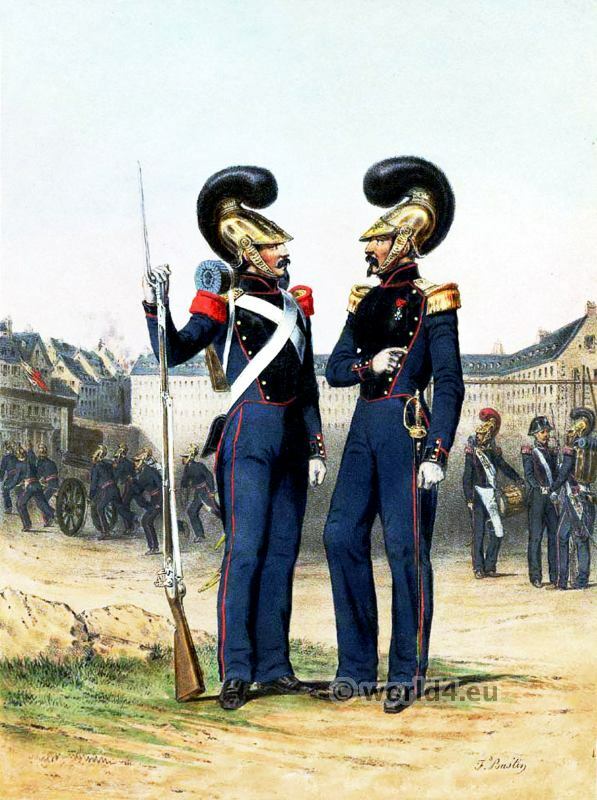 French Army Uniforms of French Fire Brigade. Officer and soldier of 1846. Armee Francaise de 1846. Sapeurs Pompiers. Officier et soldat. This entry was posted in 1846, 19th Century, France, Military and tagged French military uniforms on 10/16/14 by world4.